With a mouse, one can highlight, copy, and then paste. Is it almost mindless? Well, it is. Social media like Facebook illustrate how easy it is for people to click "like" and "share". Oftentimes, snippets are even provided automatically. 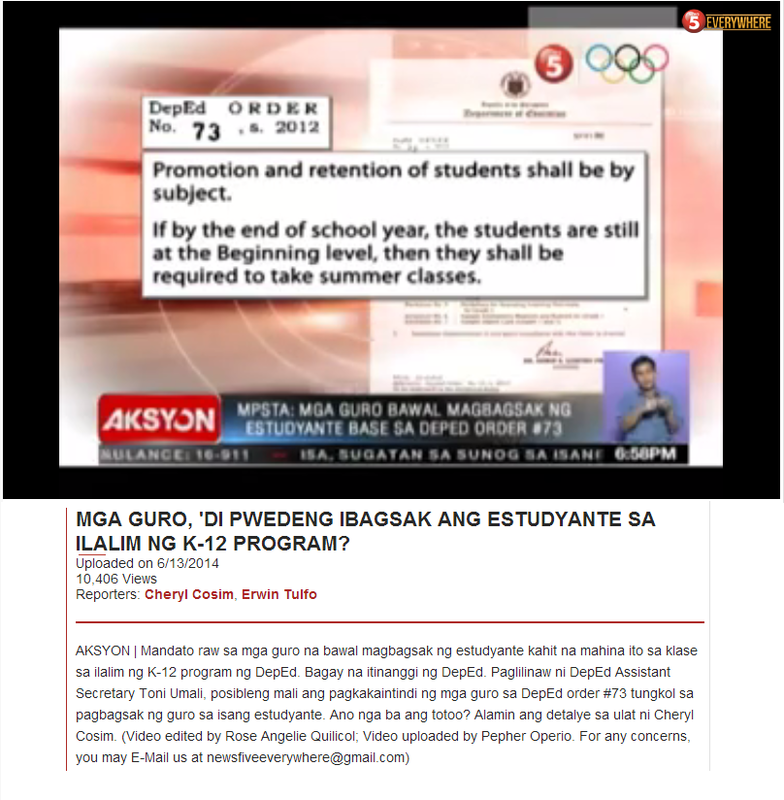 An important question to ask is whether people even read what they post. Distraction is one reason why devices like smartphones, laptops and tablets are not good for classrooms. Now, there is a study that shows that these devices are bad for another reason. 1. According to the speaker, where in Saudi Arabia are men and women not segregated by their genders? 2. From what two cultures did Muslims adopt the practice of seclusion of women, according to the speaker? 3. What time period does Albert Hourani define as "The Liberal Age" of Islam? 4. According to the speaker, what three reforms did the Islamic modernism help institute in the 19th century Ottoman Empire? 5. The speaker gives several examples of things that are considered "Islamic Law," but which are not in the Koran and actually developed later. Name three. 6. In what year did Turkey have its first free and fair elections? 7. During what era were most of these non-Koranic tenets adopted into Islam, according to the speaker? 1. Describe the concept of "Islamic modernism" as presented by the speaker. 2. To what does the speaker attribute the rise of Islamism in the 20th century? 3. Turkey maintained its independence after the fall of the Ottoman Empire. How did this lead to the development of a more "liberal" Islamic culture in Turkey (compared to other Middle Eastern countries)? 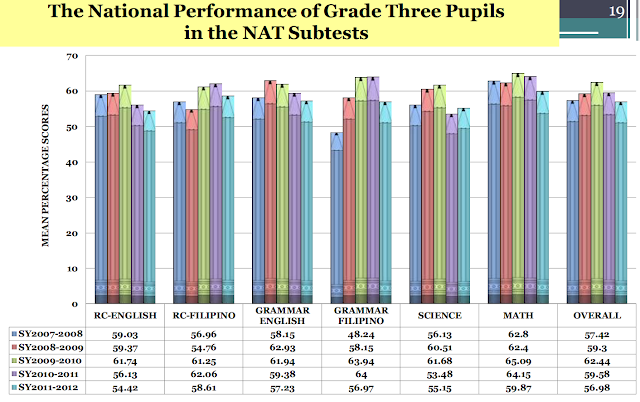 The students who participated in these studies generally can type faster than they can write. In fact, in all three studies, those who used a laptop wrote at least a hundred more words than those who used a notebook. Since laptop users recorded more, Mueller and Oppenheimer also looked into the possibility of laptop users performing better if these students are allowed to study from their notes. Tests were then administered a week after the lecture but the students were allowed to review the material using their notes. 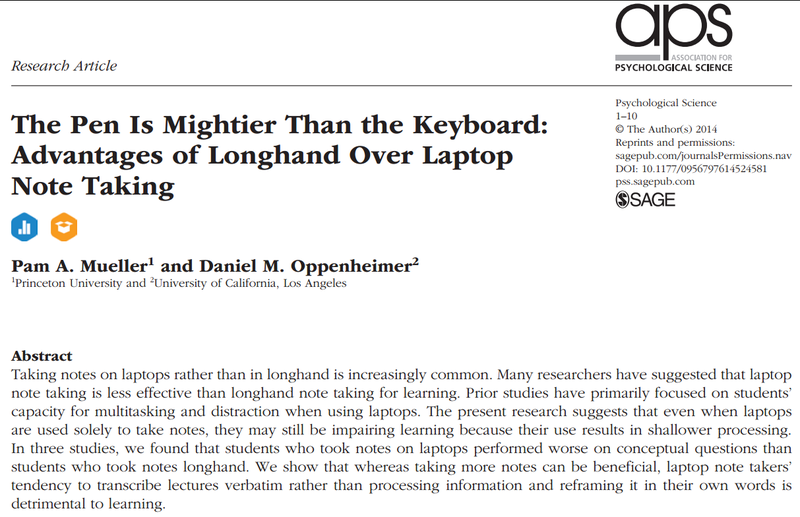 The results are equally dismal, longhand note takers still perform way better than the laptop users. This perhaps highlights the difference between the pen and the keyboard. One is mindful, while the other is mindless. This is what the keyboard does. Can we imagine what a mouse does? ...laptop use in classrooms should be viewed with a healthy dose of caution; despite their growing popularity, laptops may be doing more harm in classrooms than good. I am planning to buy refurbished laptops kindly guide me or share deal related to it.